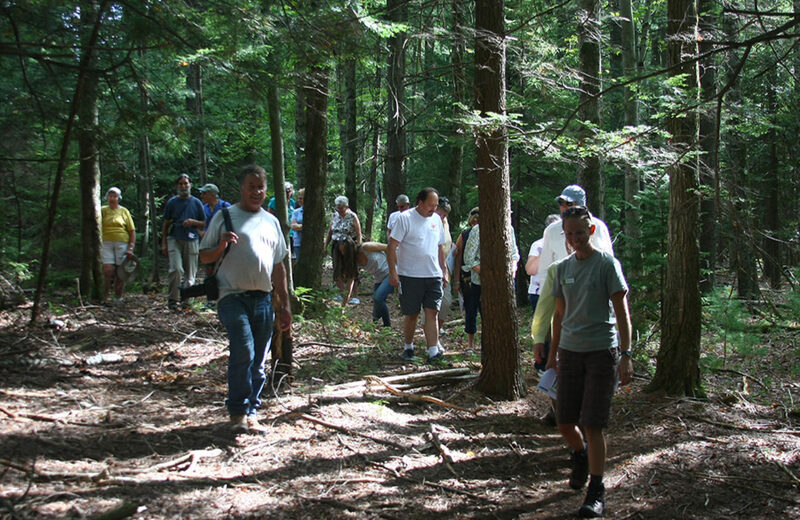 Join Conservancy staff and Catskill Forest Association’s Education Forester for a walk through the forest of the 119-acre Lemons Brook Farm, a protected property near Bethel, NY. Discussions will include forest health, managing land to meet your goals and objectives, and opportunities to fund land stewardship activities. Registration is required. $10 for non-members; $5 for members of Delaware Highlands Conservancy or Catskill Forest Association.